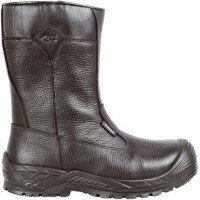 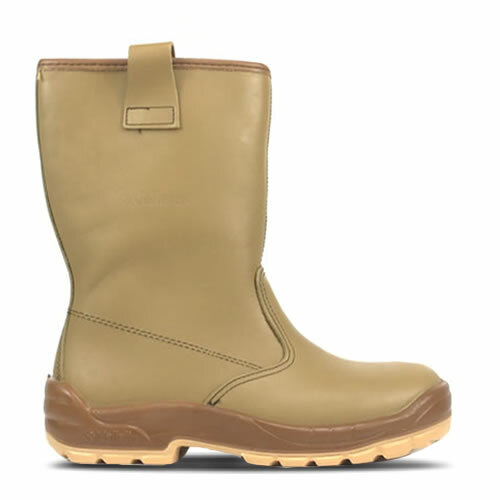 Jalaska rigger boot uses a unique AP23 tan leather upper for water resistance. 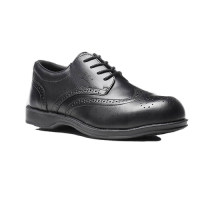 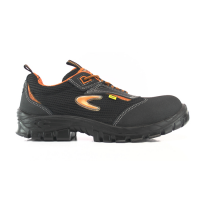 Dual density Softane sole. 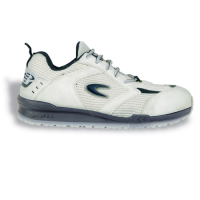 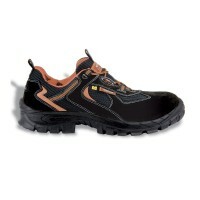 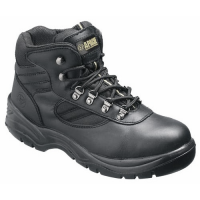 Steel toe cap to EN345 and pierce resistant steel midsole. 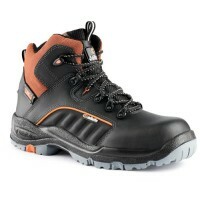 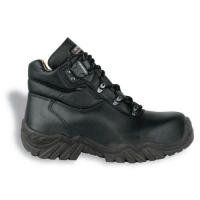 If you require this rigger boot in large quantities please contact us for more info. 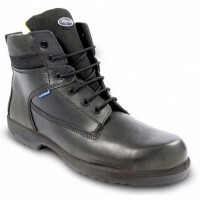 We are experienced in bulk orders and exports to oil / gas producing regions.